Designed to meet the highest educational standards, this new addition to the acclaimed Irvine School District, serves students from Eastwood Village. The new elementary school is conveniently located in the village center, so families can walk and bike to school. 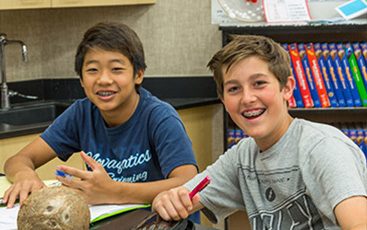 Continuing Irvine’s tradition of education excellence, the state-of-the-art campus features the latest educational technologies including dedicated music classrooms, innovation labs, design labs, a kindergarten play area, large outdoor play field and student collaboration spaces across all grades. Ranked among California's top 10 percent of middle schools, Sierra Vista Middle School offers a dynamic, challenging curriculum and the opportunity to participate in art programs, intramural sports and leadership activities. Sierra Vista has a two-year comprehensive science curriculum focusing on the process of inquiry and experimentation, with instruction delivered through an activity-based, hands-on approach. Middle school students of Eastwood Village attend this California Distinguished School. Northwood High embraces a collaborative model in which teachers dissolve the traditional boundaries between classrooms and fields of study by working together to write and refine curriculum. The physical structure of the school supports the spirit of collaboration through connected classrooms and adjacent student workrooms that allow teachers and students of different disciplines to interact and share knowledge. Eastwood Village high school students attend this National Blue Ribbon School. Schools serving residents of Eastwood Village are subject to change. 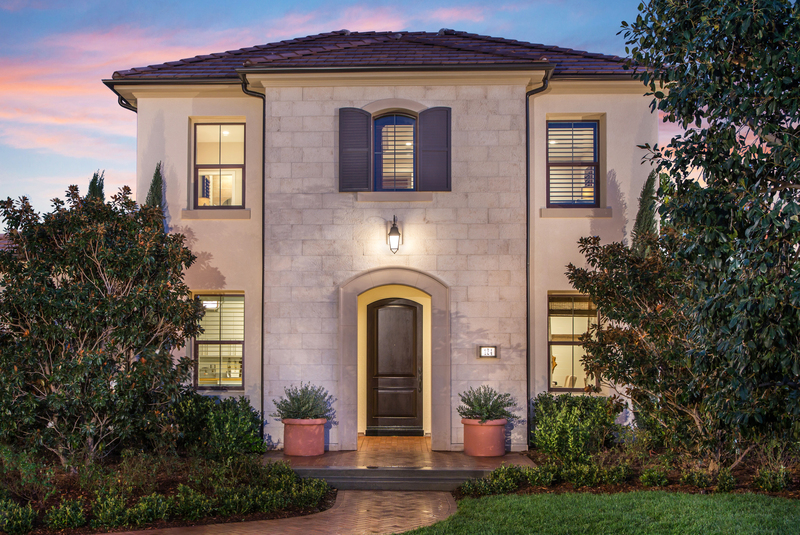 Eastwood Village is a planned development by Irvine Community Development Company, an affiliate of The Irvine Company LLC. For more information on school assignments, please call the Irvine Unified School District at (949) 936-5000.